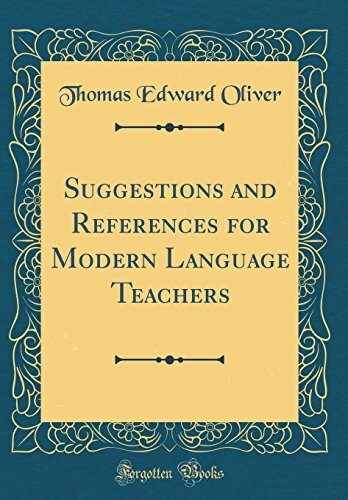 Owing to the fact that the other Romance languages, Italian and Portuguese, as well as Norwegian and Swedish on the Germanic Side, have as yet little place in the secondary school curriculum, the editor has not felt the need of including them in this second edi tion, despite several requests to do so. Perhaps the need of such ih elusion will become more imperative later. View More In Almanacs & Yearbooks.